Remote Ready for easy navigation. Full filter indicator – lets you know it’s time to clean the filter. 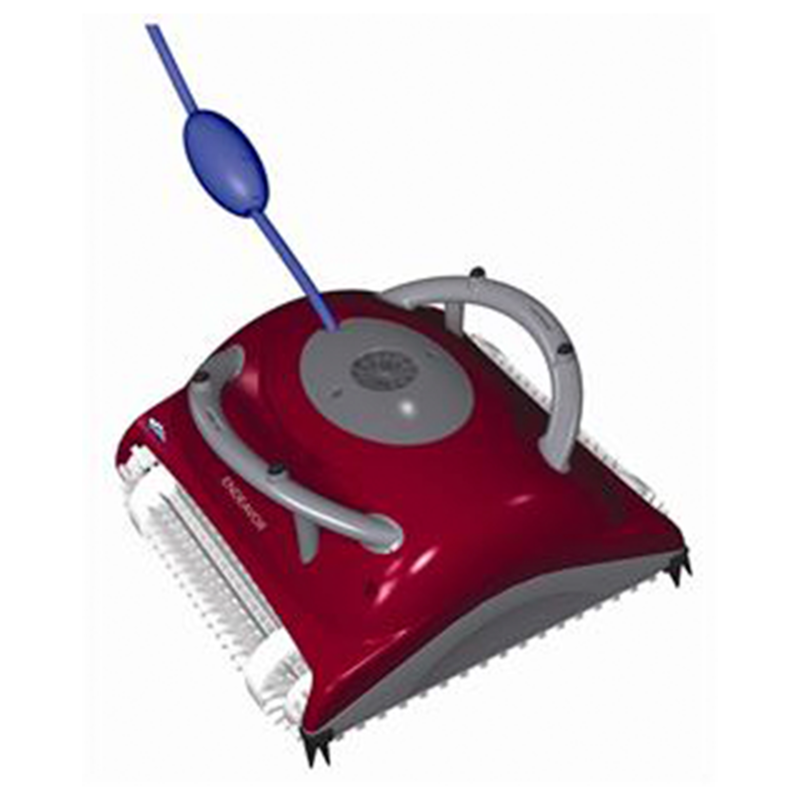 Patented swivel cable helps prevent tangling. Adjustable handle floats for optimal pool coverage. 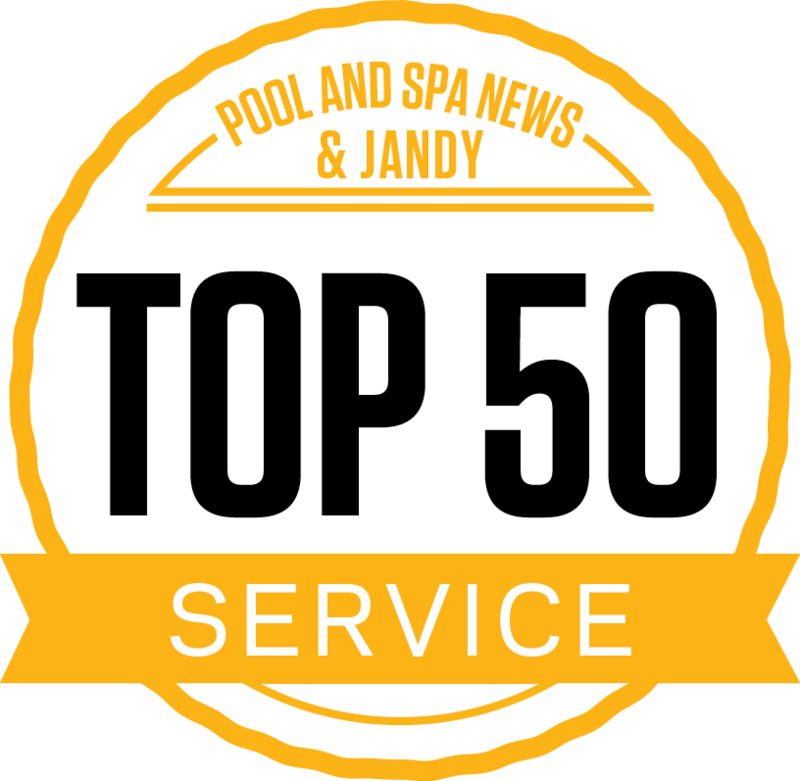 Scrubs, vacuums and filters all pool surfaces. Caddy included for portability and storage. 24 month warranty – spare parts and labor. Incredibly efficient - costs less than 15 cents to clean the pool. Weekly timer – preset cleaning cycles throughout the week! Patented swivel cable helps prevent tangling. 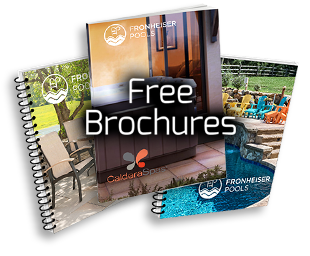 In-store repairable right at Fronheiser Pools. 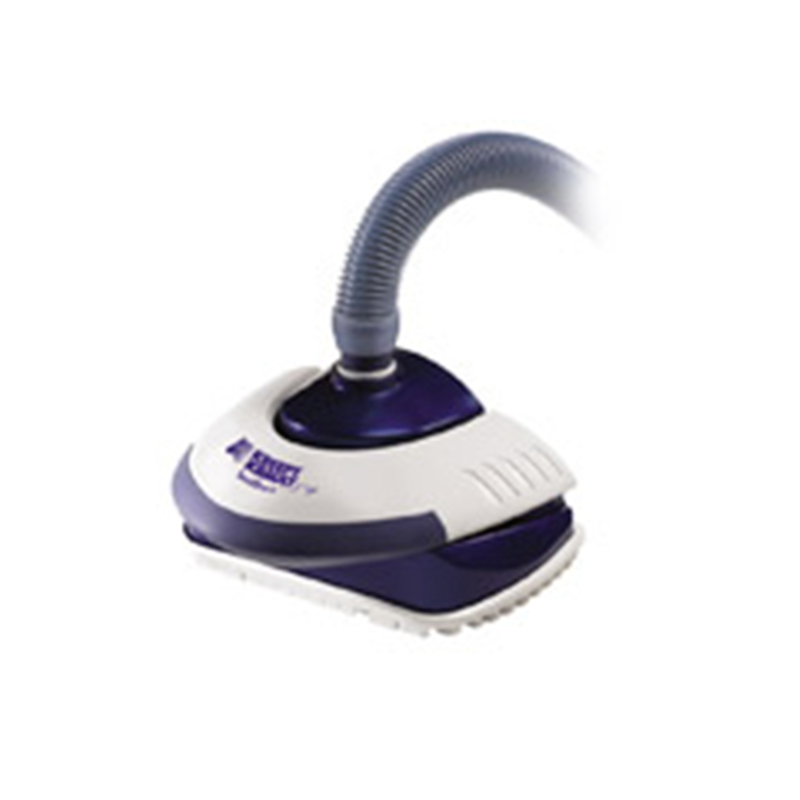 The Pentair Legend pressure-side cleaner features a highly efficient booster pump (sold separately) for optimum power and unimpeded surface skimming, plus a large intake throat to handle large and small debris. 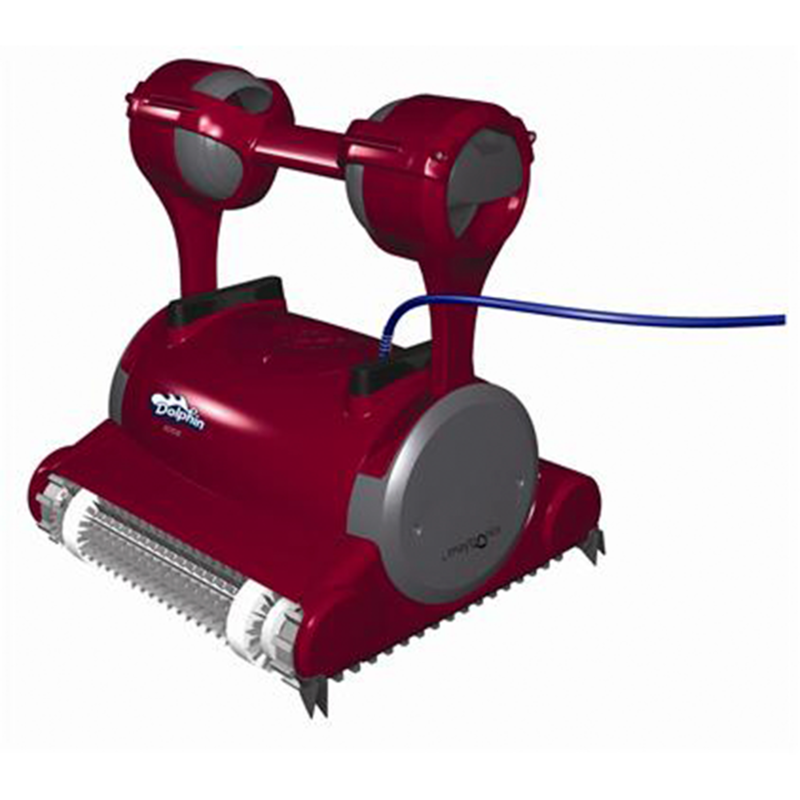 Designed for in ground Pools, the SandShark has a foot pad that features multiple rows of squeegee-like fins which easily dislodge stubborn dirt and debris. 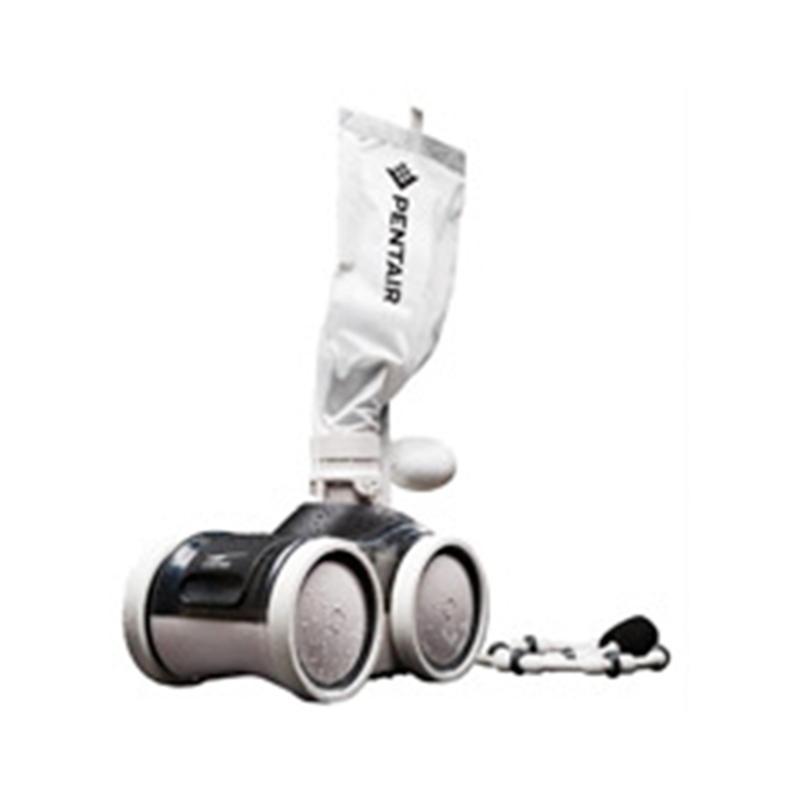 The SandShark cuts a 12" wide cleaning path and easily cleans gunite, fiberglass and vinyl surfaces.